Rising fuel prices – here are the top fuel saving cars. With fuel prices sky-rocketing motorists are starting to feel the punch. As we are all aware… some cars guzzle fuel and others are very fuel efficient. Here is a list of the most fuel-efficient cars that could save you some big bucks. 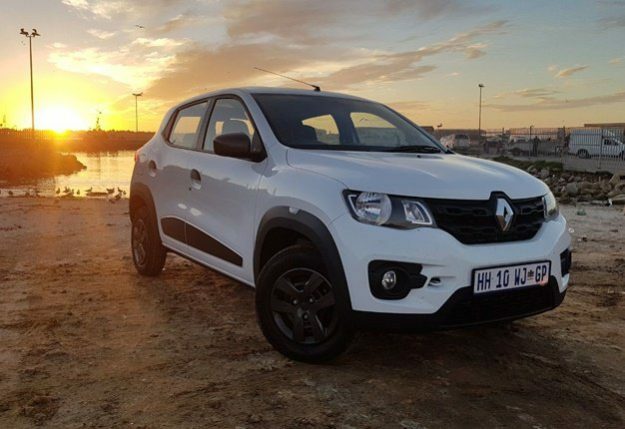 The Renault Kwid tops the list as one of the most fuel-efficient cars available as it uses 4.4 litres per 100 kms when it is fitted with the all new shelf-shifter transmission. Second on the list we have the Volkswagen Polo which with its manual transmission is capable of a fuel consumption of 4.5 litres per 100 kms. The fuel consumption increases when a DSG transmission is chosen. The Polo also offers loads of extras such as kits and accessories. This car continues to dominate the market. The Suzuki Swift is also a nifty little fuel-saver with an impressive 4.9 litres per 100kms. The Swift comes with a lot of great additional features that consumers are certainly impressed with. The popular Datsun GO comes in with 5.2 litres per 100km. Being the cheapest car on this list this is definitely something to look at. The next generation Figo from Ford claims a fuel consumption of 5.6 litres per 100km for the petrol version and 4.1 litres / 100km for the Diesel version. Ford has stepped it up with the Figo with enhanced trim, features, and the interior and exterior design. It seems like fuel prices are set to rise again in the not-so-far future, therefore choosing wisely when purchasing a new vehicle is a necessity. Save some of that hard-earned cash also driving responsibly and sticking to speed limits.